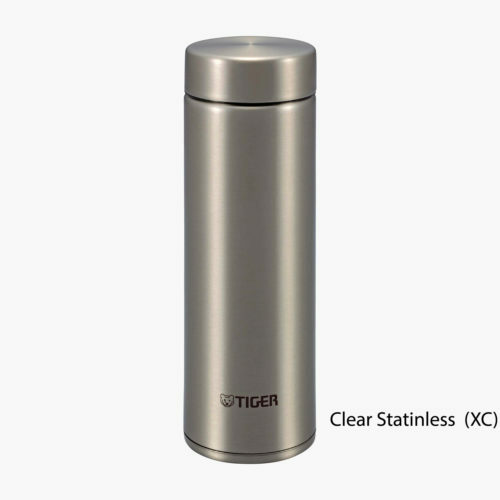 These stainless steel tumblers are the lightest and smallest in the series. The compact size will easily fit into smaller bags. 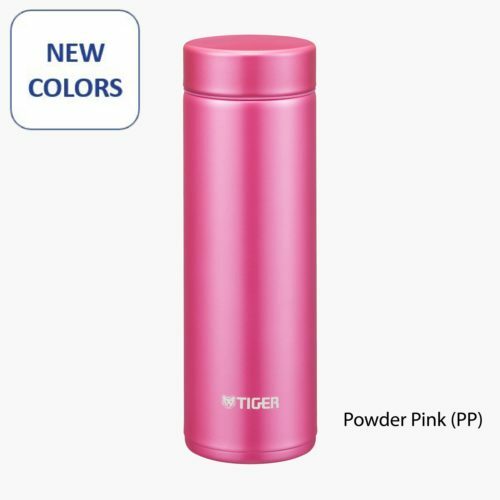 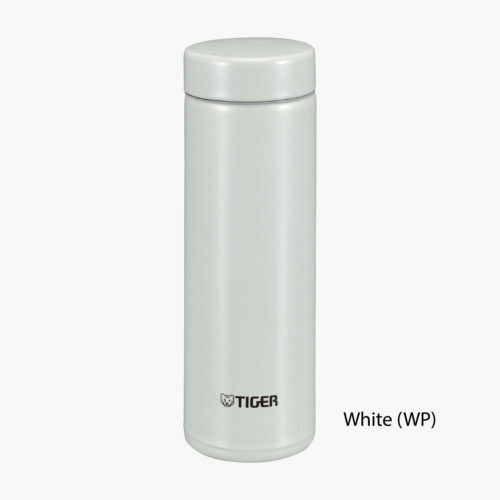 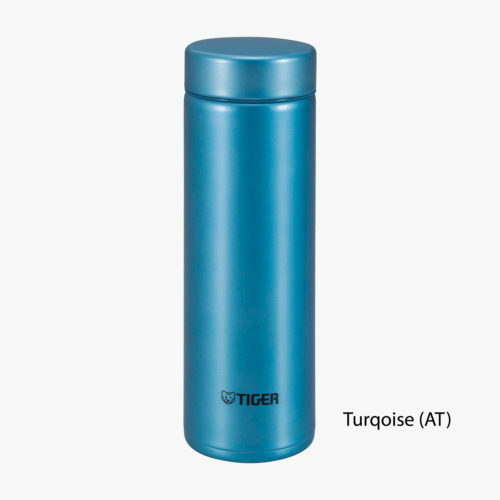 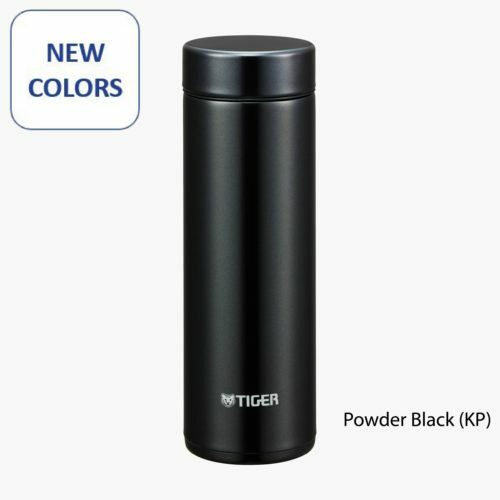 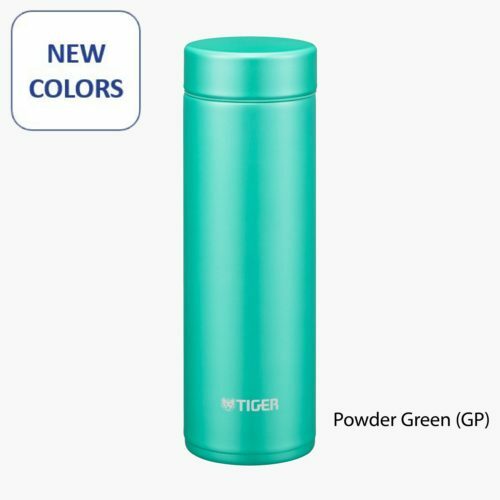 The interior super clean finish makes this tumbler tough against stains and odors.